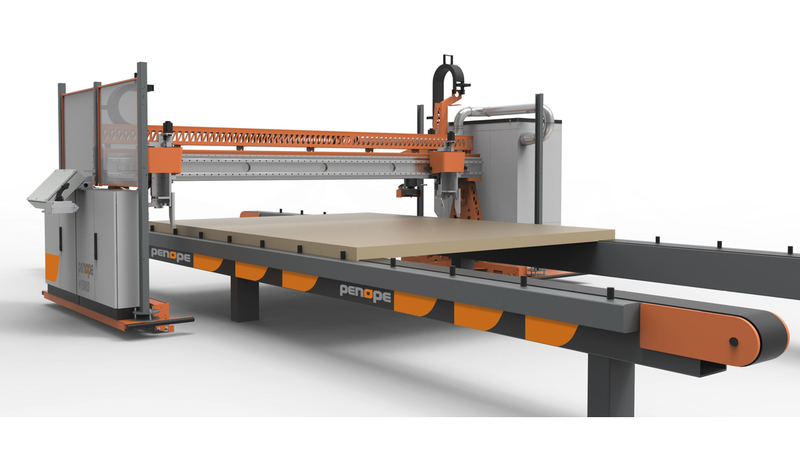 PENOPE’s HYBRID is a highly efficient mul-tifunction bridge for the internal and exter-nal works in wood element production. The bridge supports manual, semi-auto-mated, and automatied methods of oper-ating. It can be equipped with a wide range of special tools, including nailing tools, screwdrivers, milling units, glue spreaders or other special tool.